Support the American Sound Truck and live recording by purchasing a AST shirt! 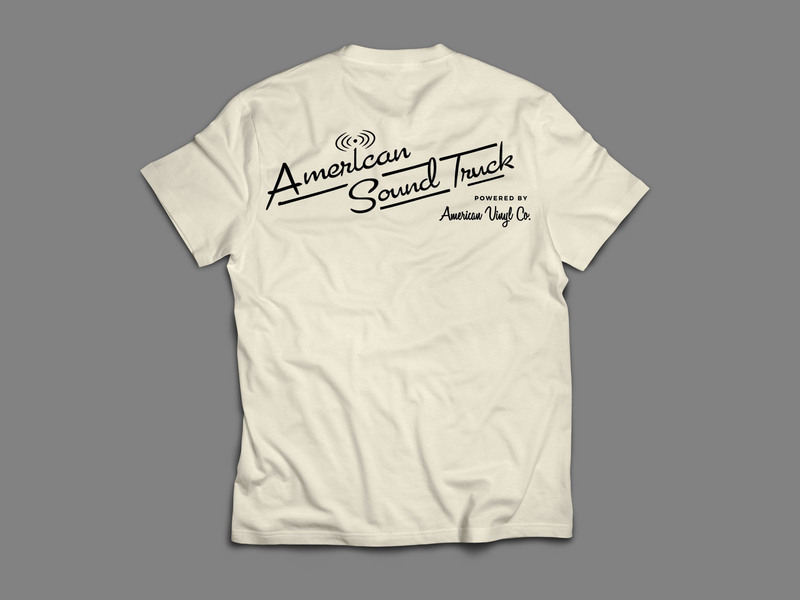 The American Sound Truck was built in Asheville, NC by musicians Ryan Schilling and Christy Barrett. 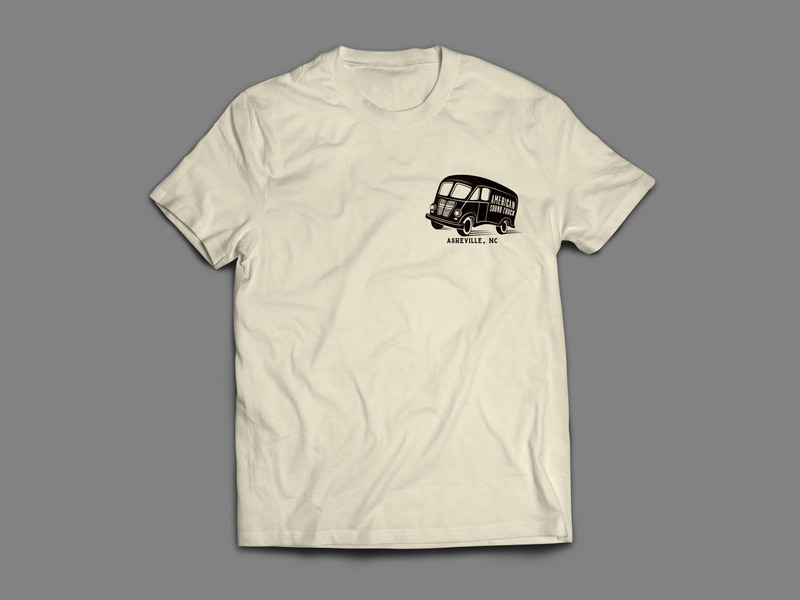 They intend to capture the sounds of the incredible musical talent in Western NC and beyond. 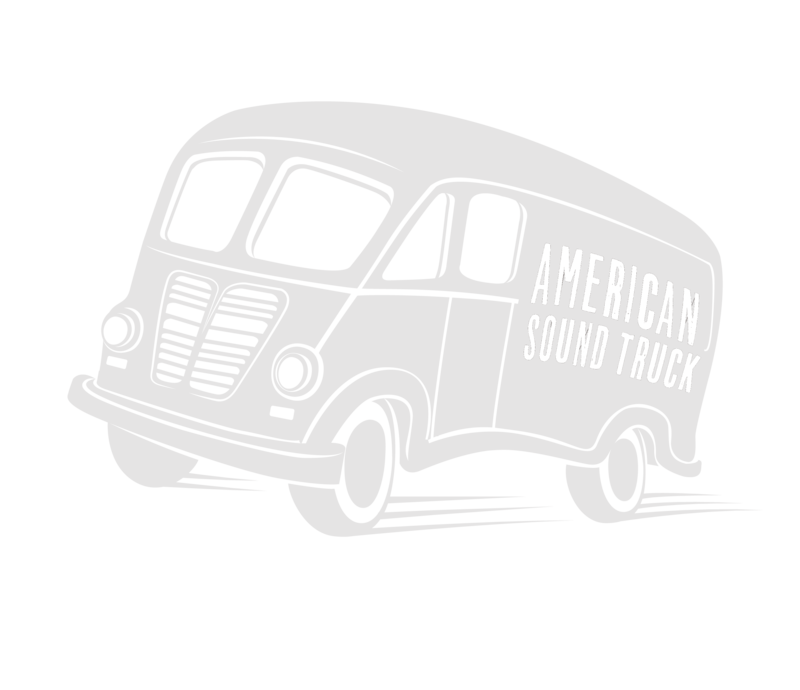 The American Sound Truck is an alternative, unique space for musicians—or anyone, really—to walk in, sing a song, and walk out with a vinyl recording.